Do you want to receive the alumni e-newsletter in your inbox? Please update your contact information. Congratulations to our alumni who represented us well during the Hollywood awards season. David Holstein '01 was nominated for two Golden Globes as creator, writer and producer of the show "Kidding" in the categories of Best Comedy Series and Best Actor (Jim Carrey) in a Comedy Series. Andrew Wyatt Blakemore '89 won a Golden Globe, Grammy, and an Oscar as he co-wrote Lady Gaga and Bradley Cooper's hit "Shallow" from A Star is Born, and Emily Lazar '89 won a Grammy for Best Engineered Album, Non-Classical for her engineering work~on Beck's "Colors" album. She is the first woman ever to win in the category! RCDS is very proud of all its alumni and their achievements. We are excited to announce the Alumni Giving Challenge is back - it's time to make history again! We have TWO DAYS (MAY 1-2) to receive gifts from 250 ALUMNI DONORS. If we succeed, a generous alum will donate $25,000 to the School! Learn more and become an advocate! 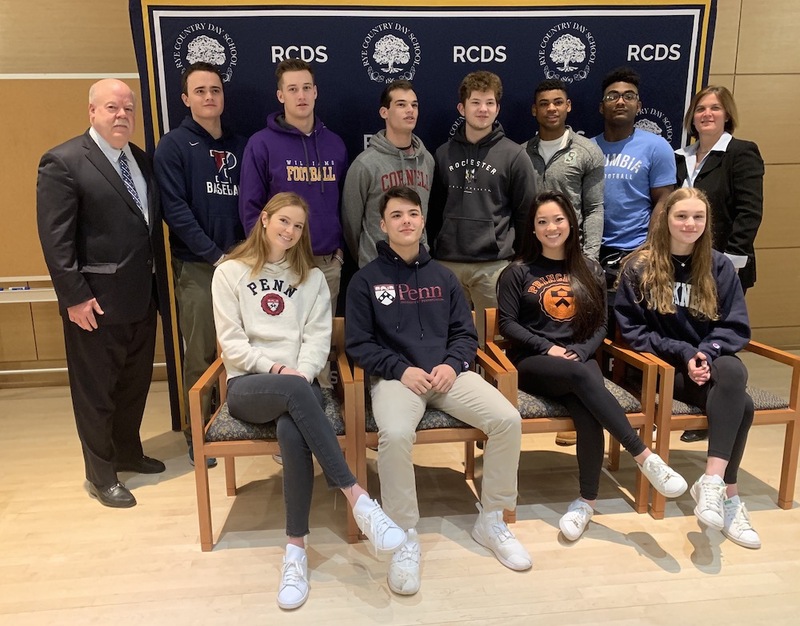 WILDCAT CHAMPIONS: RCDS Wildcats closed the winter season with impressive championship victories! Girls' Varsity Hockey was crowned WIHLMA Miran Division Champions after a decisive 3-0 win against Princeton Day School. Boys' Varsity Basketball claimed the NYSAIS C Division title over Friends Seminary, 56-54. 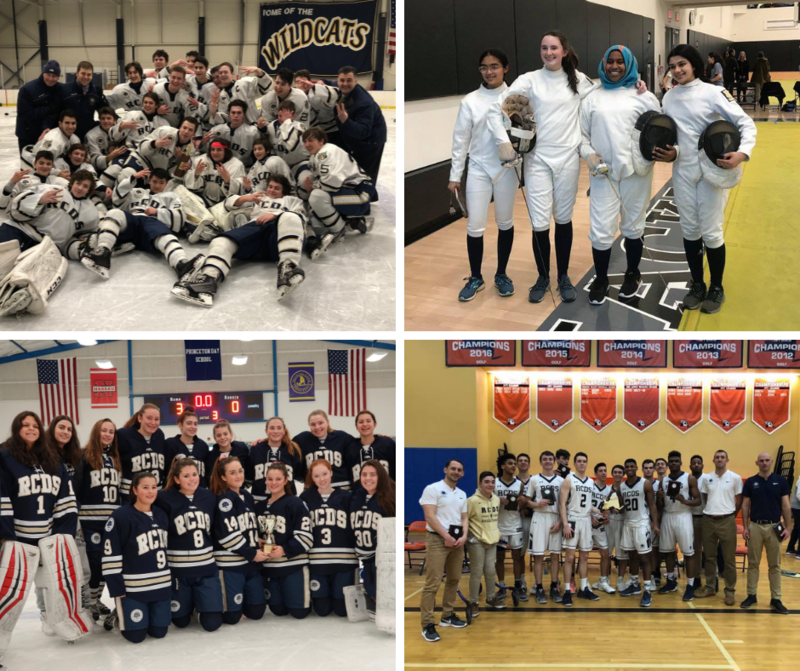 Boys' Varsity Hockey clinched the FAA championship title, for the third year in a row, with an overtime win against Harvey, and Girls' Varsity Fencing went undefeated to win the ISFL Championship! Thank you to alumni near and far who have followed their progress. 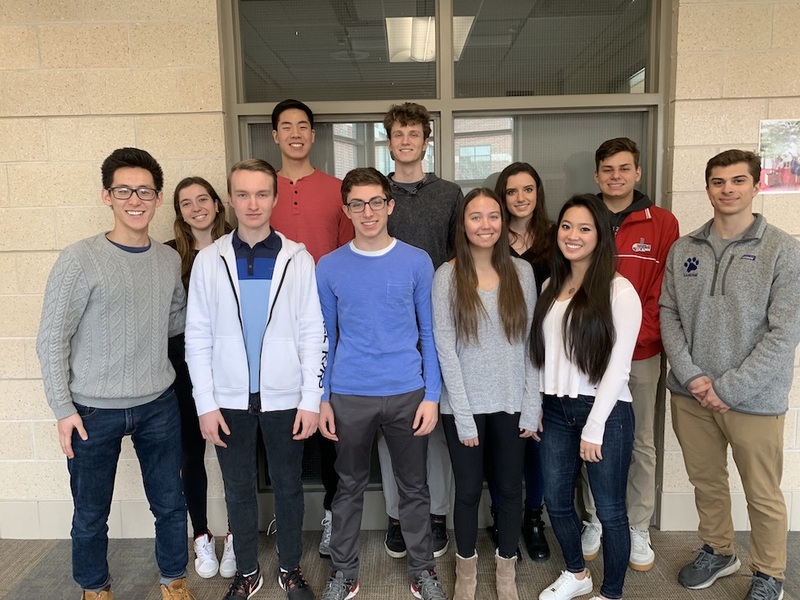 NATIONAL MERIT FINALISTS: Eleven seniors have been honored as National Merit Scholarship finalists. The finalists, hailing from across the Fairchester region, join the ranks of 15,000 other high school seniors who hope to receive one of 7,500 scholarships that are announced in the spring. The finalist designation is awarded to less than one percent of high school seniors nationwide. Read more. 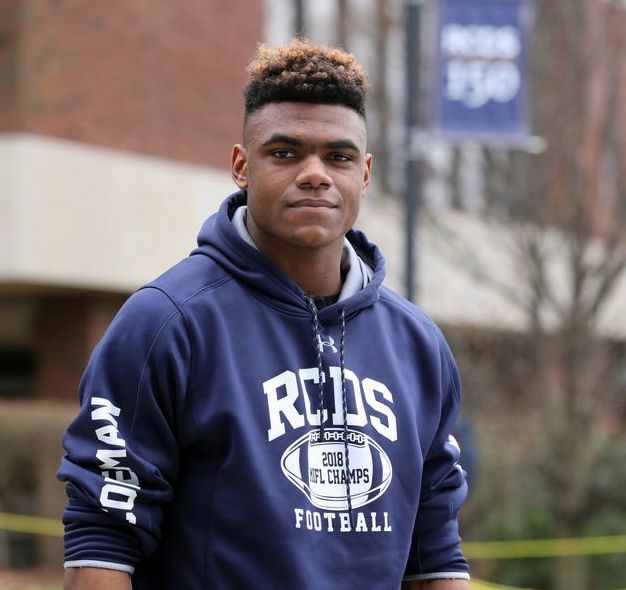 COLEMAN HAS BIG OPTIONS: Cullen Coleman, a running back and linebacker on the RCDS football team, is the most heavily recruited football player in Westchester County in decades! Since early January, recruiters from the top college football programs in the country have visited Cullen: Alabama, Notre Dame, Ohio State, Michigan, Nebraska, Purdue, Boston College and others. Read more and watch his interview on Fox 5 here. WILDCATS IN COLLEGE: Senior athletes have committed to continue their careers as student-athletes at the collegiate level. Congratulations on this outstanding accomplishment. All of us at Rye Country Day will be cheering for you every step of the way! View the list. 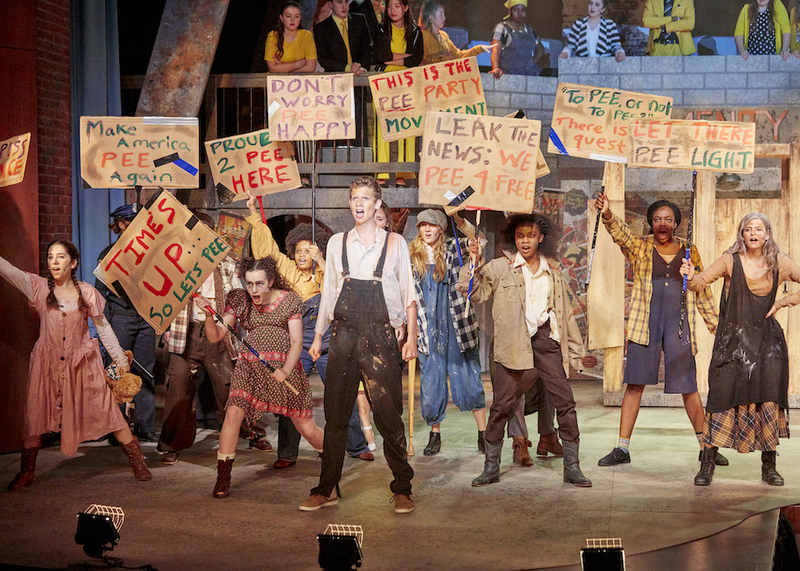 UPPER SCHOOL MUSICAL: In February, the Upper School Musical, Urinetown, delighted audiences with its satirical take on the legal system, capitalism, social irresponsibility, populism, bureaucracy, corporate mismanagement, and municipal politics. Congratulations to the cast and crew! View Photos. 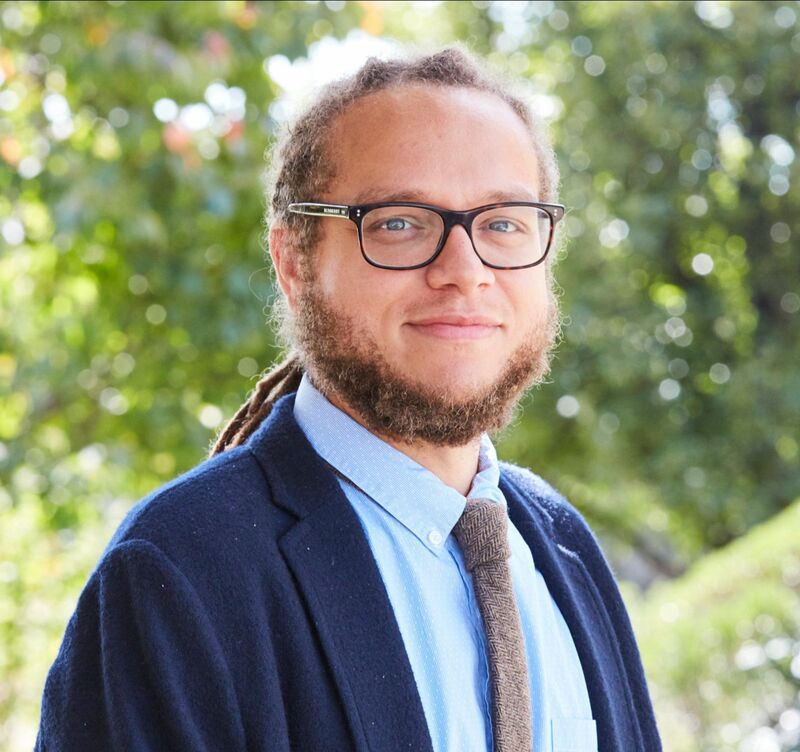 NAACP IMAGE AWARD NOMINATION: Congratulations to Upper School English teacher Iain Pollock for his nomination by the NAACP Image Awards in the category of Outstanding Literary Work - Poetry. Mr. Pollock's second book of poetry, Ghost, Like a Place, was published last year. 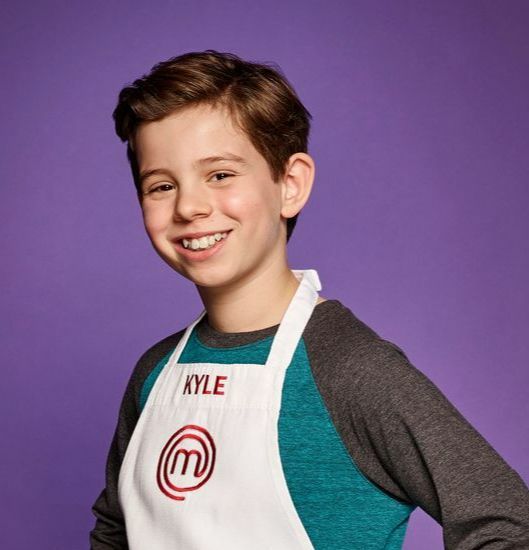 MASTERCHEF JUNIOR CONTESTANT: Sixth-grade student Kyle Sisitsky is competing in season 7 of MasterChef Junior on FOX. Kyle joins 23 other contestants for the weekly challenges, which are judged by chefs Gordon Ramsay, Christina Tosi, and Aaron Sanchez. Read his recent interview with lohud.com here. Tune in and cheer him on! For regular updates, follow Kyle's public Instagram account for the show at @juniorchefkyle. 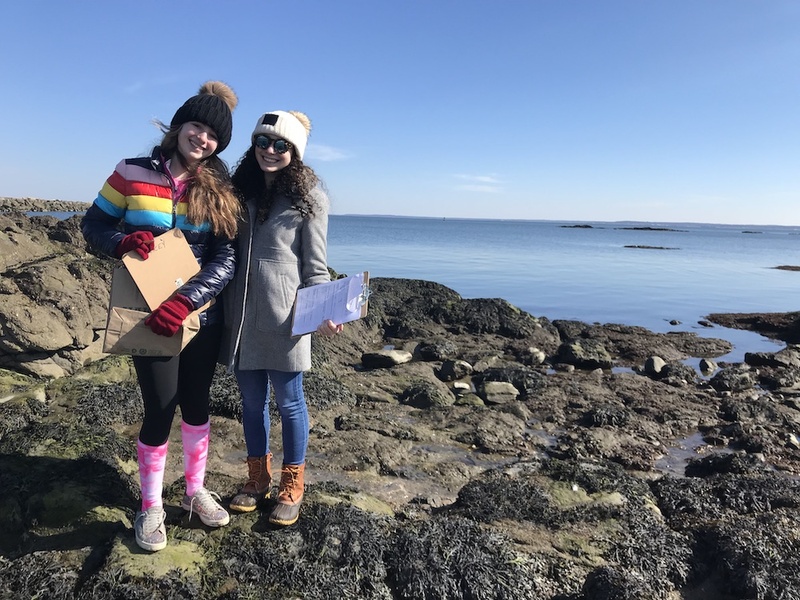 ECOLOGY STUDY: Upper School students in three courses - AP Biology, Science Research, and Marine Ecology - are partnering with the Town of Rye to engage in a long-term ecological study and an analysis of invasive plants. Focusing their studies on Rye Town Park & Beach, students are analyzing data on soil and water quality, and using DNA and ecological barcoding methods to inventory invasive species. Students will share the data and analysis with the City of Rye for future planning. View photos. PREVIEW THE BLUE & GOLD BALL JOURNAL: The Blue & Gold Ball is just days away, and the Parents Association is thrilled to unveil the Blue & Gold Ball Journal. 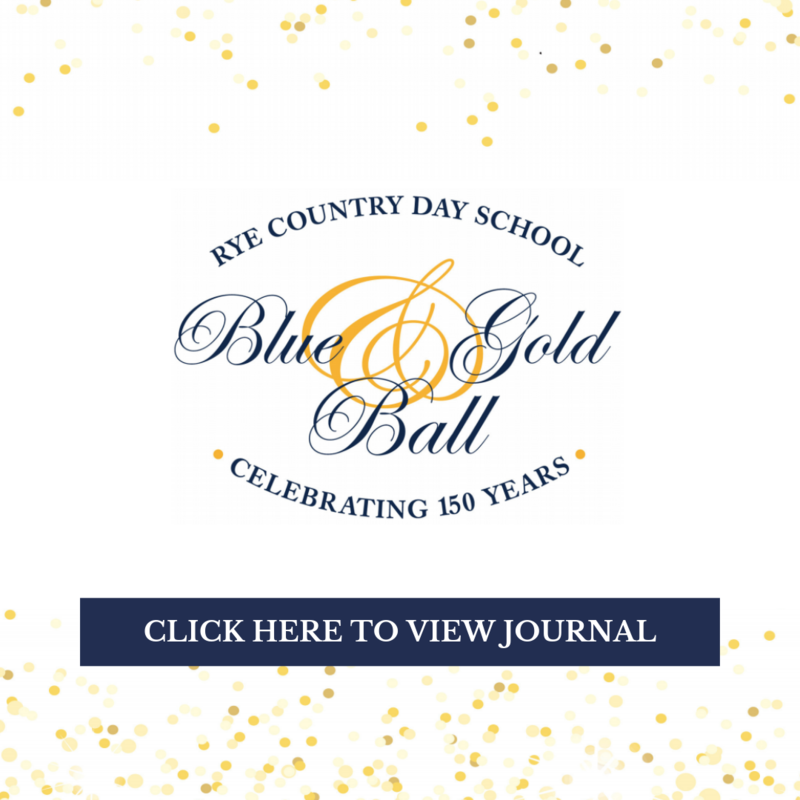 Within its pages, heartwarming tributes from families, friends, and businesses honor Rye Country Day School and its 150th year. In addition, you can preview all of the amazing auction items, which you can bid on whether or not you attend the Ball. Wildcats, get ready to raise your paws and paddles! 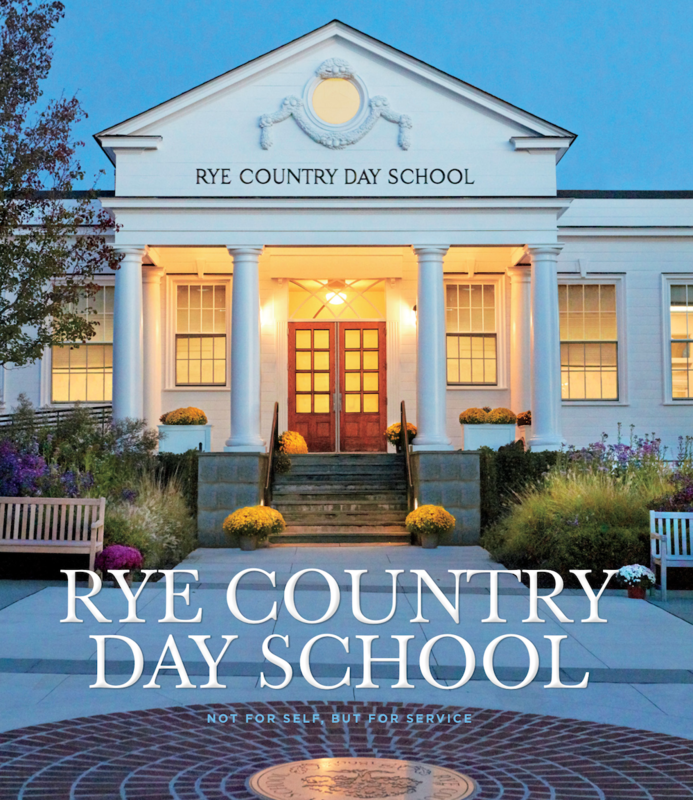 PREVIEW THE RCDS BOOK: Click here to take a look inside Rye Country Day School, a limited-edition commemorative book detailing the storied history of the School and its first 150 years. This visually stunning coffee table book includes the fascinating history of Rye Country Day School, archival photographs, and contemporary photography featuring the campus, students, and faculty as captured by award-winning photographers. Purchase your copy today! 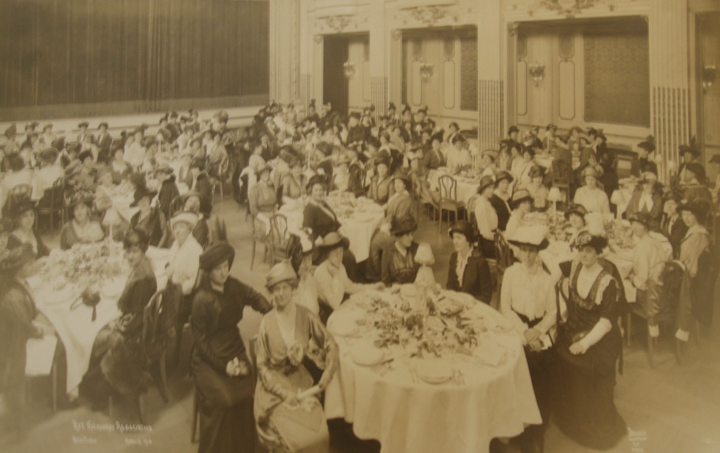 ALUMNI ASSOCIATION FORMED: In 1911, the first alumnae association for Rye Seminary was formally announced at the Rye Reunion Luncheon at the Plaza Hotel in New York. Susan Life is pictured standing in the back center, dressed in black. View larger. 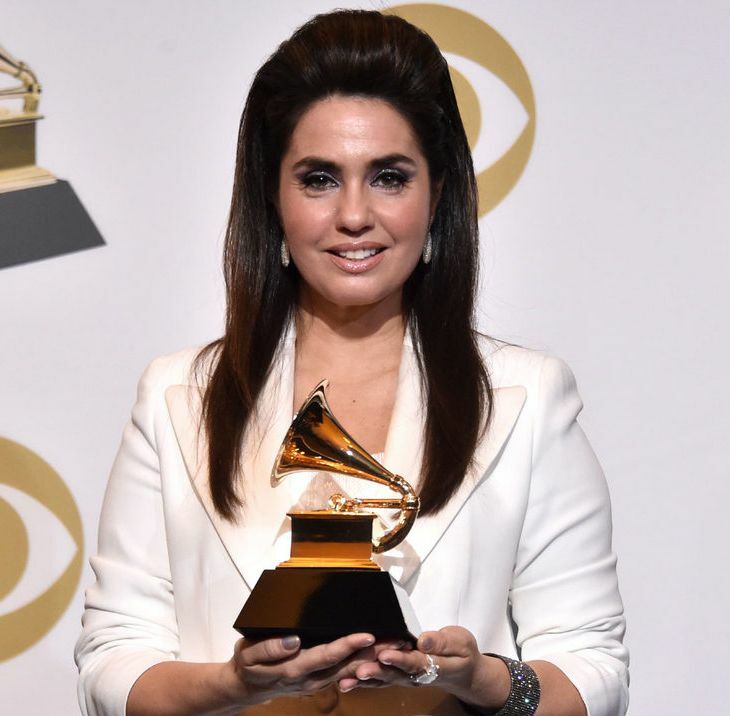 LAZAR WINS GRAMMY: Emily Lazar '89 made history as the first woman mastering engineer ever to take home the Grammy for Best Engineered Album for Beck's Colors. This was Ms. Lazar's fourth nomination. Read more about this outstanding accomplishment on Refinery 29. GOLDEN GLOBE, OSCAR, AND GRAMMY WIN FOR WYATT: Congratulations are also in order for Andrew Wyatt '89 on receiving a Golden Globe for Best Origial Song- Motion Picture, a Grammy for Best Song Written for Visual Media, and an Oscar for Best Original Song! 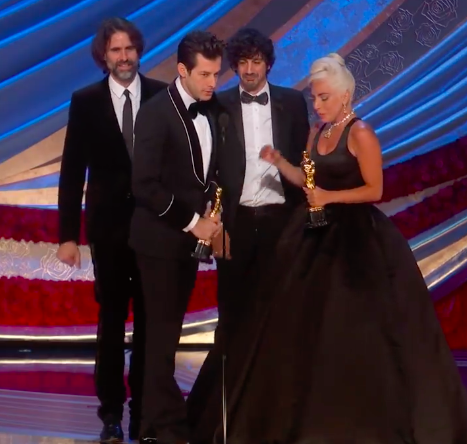 He co-wrote Lady Gaga and Bradley Cooper's hit "Shallow" from A Star Is Born. Read more about his Grammy win here. Watch the full Oscar acceptance speech here. 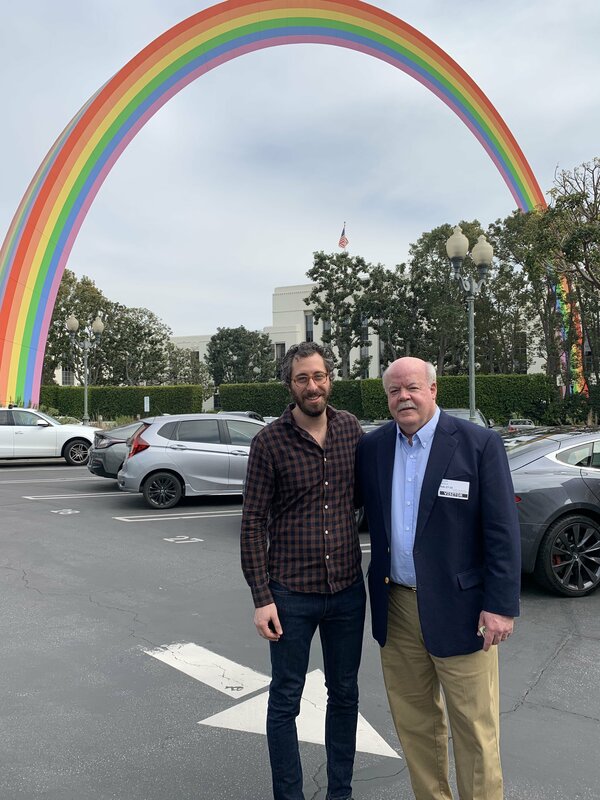 PAYING IT FORWARD: Last month, Dave Holstein '01 gave Headmaster Scott Nelson a tour of the Sony Pictures lot in Los Angeles. Dave is currently the writer/creator of Showtime's dramedy series KIDDING, which was nominated for two Golden Globe this year and stars Jim Carrey and Catherine Keener, This month, Dave returned to campus to meet with students, tour campus, and reconnect with some of his favorite RCDS faculty! Thank you for paying it forward to the aspiring producers, writers, and actors at RCDS! ALUMNI TALK TECH: Alumni gathered in NYC for the RCDS Alumni Networking Breakfast roundtable conversation about technology and innovation. Special thanks to Jesse Redniss '94, executive vice president for Data Strategy & Product Innovation at Turner, for sharing his time and insights. Thanks also to Josh Cammaker '87 for hosting us at Wachtell, and to Katie O'Shaughnessey, RCDS Computer Science Department chair, for moderating this exciting session. View photos. 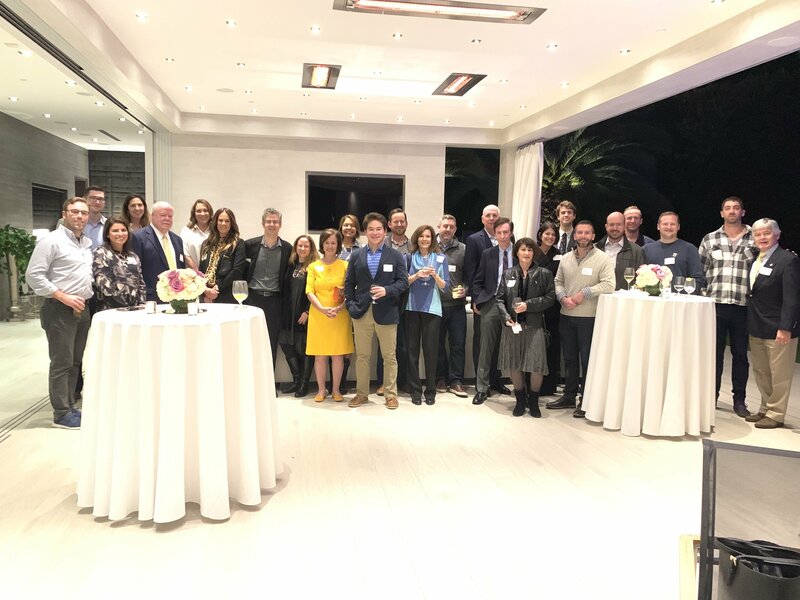 ALUMNI IN CALIFORNIA: Thank you to Alex and Steven Cohen P'04, '12, '14, '14 for hosting our RCDS Beverly Hills regional reception. It was wonderful seeing so many West Coast alumni and friends. Looking forward to our next visit! View photos. Please note, you must be a member of the RCDS Alumni private Facebook group to view. 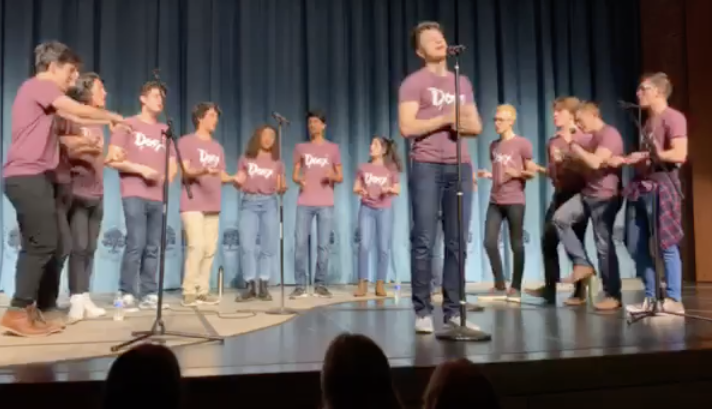 RETURNING TO THE PAC: Thank you to David Townley '16, who returned to RCDS to perform with his a cappella group, Doox of Yale, in the PAC for Upper School meeting. Next year, David will be singing with Yale's Whiffenpoofs. 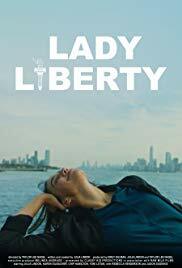 Congratulations to Julia Lindon '09 whose television pilot, "LADY LIBERTY," will be premiering at the Tibeca Film Festival on April 29 and May 4. Julia is the writer, creator, and star of the show alongside Karen Eilbacher '06 and Jason Sudeikis (SNL). To purchase tickets to the screenings click here and for more information on the show visit www.ladylibertytv.com or follow @ladylibertytv. UPDATE US: Are you or a classmate in the news? Please let us know. Submit a class note or email us at alumniaffairs@ryecountryday.org. POST A JOB OR INTERNSHIP: Is your company hiring? Looking for a summer internship? 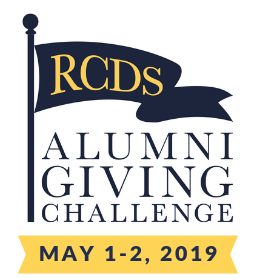 Help connect fellow RCDS alumni by submitting the information to our alumni network. Congratulations to Tanya Southerland Narcel '91, Senior Managing Attorney for Strategic Growth at MasterCard, for being nominated as a Leadership Council on Legal Diversity (LCLD) Fellow. 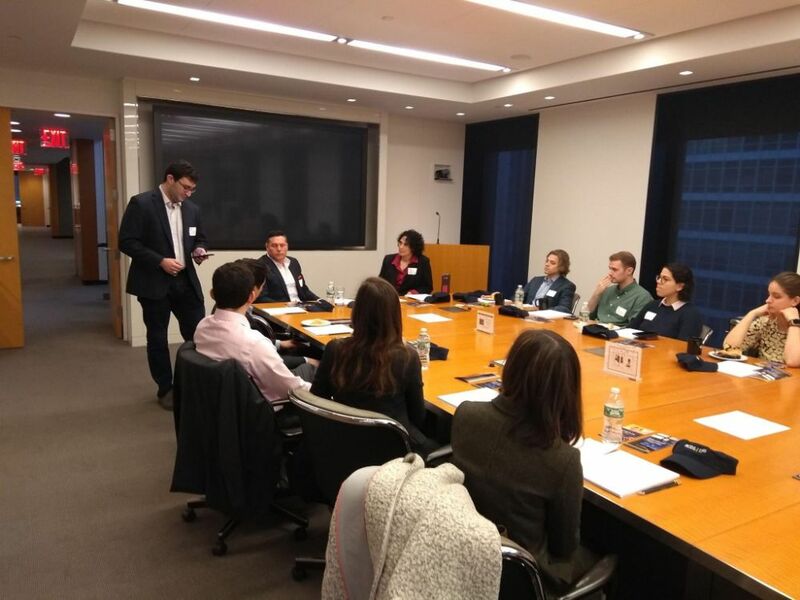 The LCLD Fellows Program is an ambitious, highly structured training program designed to build relationships and leadership skills for high-potential attorneys from diverse backgrounds. Congratulations to Dennis Parker '73 for being named the Executive Director of the National Center for Law and Economic Justice! Read the announcement here. Check out the inspiring talk/performances by JP Reynolds '06, who is an independent rap artist and graduate of Yale, at Yale's BOLD PERSPECTIVES young alumni event. Kudos, JP! Congratulations to John Treacy Egan '80 who recently performed a role in "The Scarlet Pimpernel" at Lincoln Center. Read more here. Tuttles Bar & Grill, 7 p.m.